ATTENTION BUILDERS...LOTS REDUCED, ready for a sale! 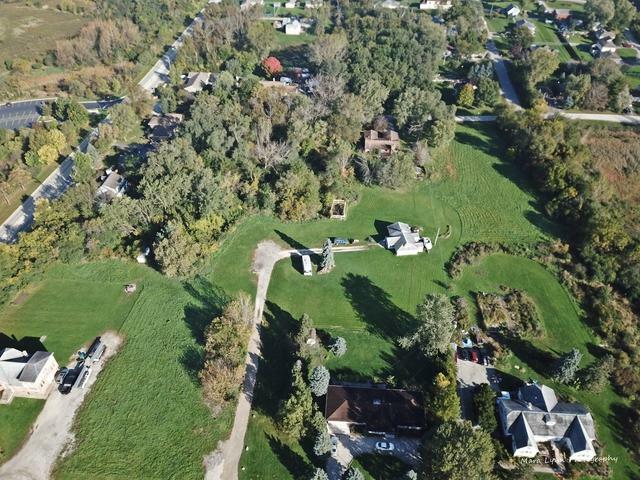 Long-time owners interested in bundling all 20 lots, 9 acres in 1 sale. 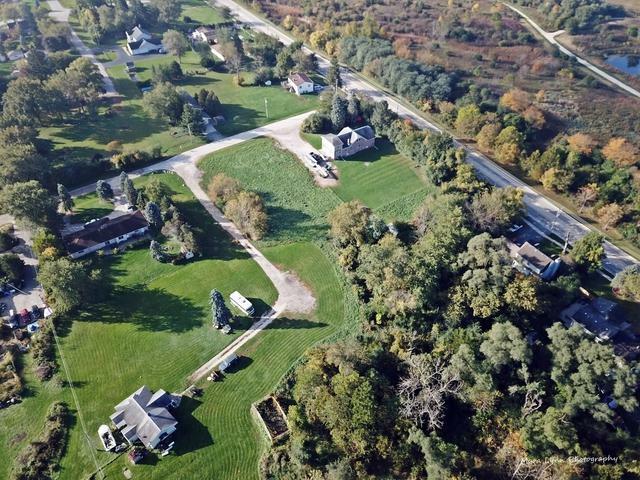 Phase I (1-11 Argyle Ave) includes 4.09 acres & Phase II (12-20 Alma Ave.) includes 4.85 acres. 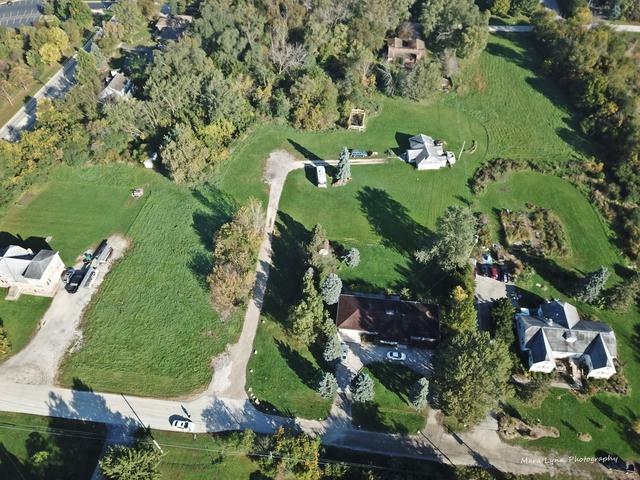 Total purchase price: $500,000. 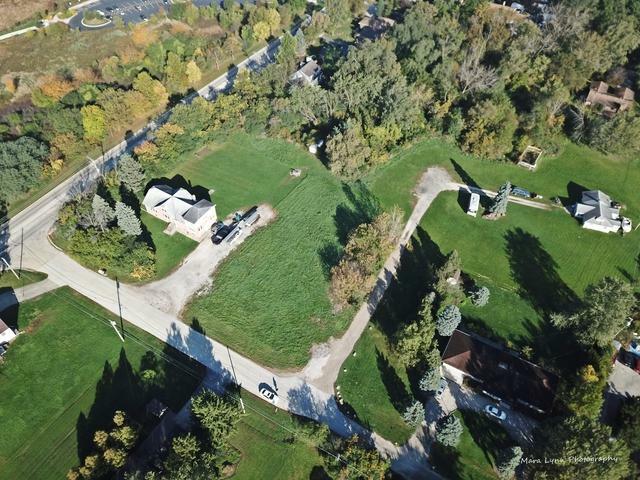 Zoned R-4, lots are subdivided and buildable, but due diligence must be taken by buyer through DuPage county. Rental home (lot 9) included. Feel free to walk the property, but don't disturb current tenant. All reasonable offers will be considered.